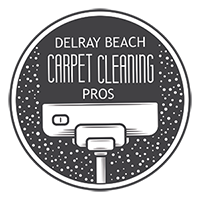 Often times we have many of our customers ask us, “how often should I clean my carpets?” At Delray Beach Carpet Cleaning Pros, we understand better than anyone that dirty and dust filled carpets not only look bad, they can also impact your health by causing allergies and breathing difficulty. We have years of experience making sure your carpets are deep cleaned, providing additional years of enjoyment and reducing the cost of having to replace them too frequently. 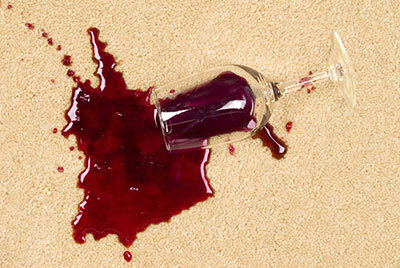 We recommend cleaning your carpets at least once a year, but there are other factors to consider as well. Homes that have entry mats or rugs will help reduce the amount of dust and dirt coming in off shoes if used properly. Usually, carpet manufacturers recommend cleaning your carpets at least every 12 to 18 months to prolong the life of the carpet. If you have questions about how frequently you should have them cleaned or have high traffic areas, pets or children, give us a call and we will stop by to provide you with a free consultation. Depending on the size of your family or the size of your employees, we might recommend that you clean your carpets more frequently. The more people living or working in an area with carpets, the dirtier they will get, much faster. If you also have pets living in your home, dander might become an issue and the need for frequent deep carpet cleaning should be a priority for you. We look forward to serving your home or business and hope you will give us an opportunity to serve you for years to come. Like pets in your home, the more children or adults you have will also determine just quickly your carpets will become dirty and need to be cleaned. Vacuuming will help to some degree, but to truly get your carpets properly cleaned and disinfected, you will need a truck mounted hot water extraction method used. 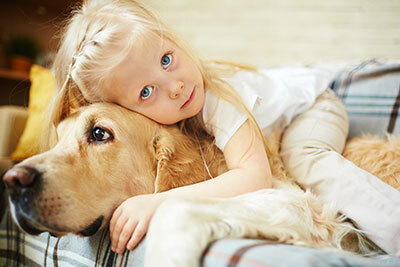 We generally recommend that our clients with pets and children get their carpets serviced at least twice a year to keep the dust, dirt and allergens down to a minimum. At the end of the day, we want to make sure your living or business environment is a clean and amazing place. We are always happy to stop by and provide a professional recommendation on how to keep your carpets looking great for years to come. We offer free consultations and are typically available the same or next day to stop by and assist you with your needs. We have years of experience serving our clients in the Deerfield Beach area and we look forward to serving you as well.